We are a group of engineers consisting of Masters Degree qualified, Chartered Electronics Engineers and Certified Engineers & Wiremen working to IPC-A-610/620. Originally from the Military sector we have a fundamental understanding of quality & robust electronics design in tough environments. We now offer these skills and experience to the public, commercial and industrial sectors in order to resolve issues on a wide range of products and developments. We are not like regular dealers and mobile service people who deal with wiring issues and replace complete units in their workshops. We operate with a 'fundamental internal understanding' of these electronics boxes with the ability to test and measure their functions in our on site labs. We often advise and guide dealers and mobile people to the root causes of issues and wiring faults simply from the symptoms of a fault. This means we re-design, improve and repair at component level thus removing the original problem and extending the product's life. Typical repair and upgrade costs are less than a third of the cost of a new unit. For dealers and mobile service persons we can also offer you bulk discount on repairs and/or we can work with your stock/spares departments to provide batch repairs. This repair and design improvement represents a 'Green' and environmentally sound solution. Less fuel, manufacturing carbon, landfill and waste ensures that your carbon footprint is not increased. 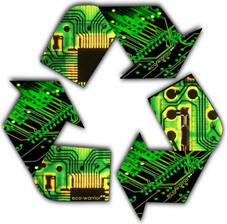 It also avoids your liability under the EU WEEE regulations/directive - you have no disposal, and repairs are exempt. AE also have developments in designs and products that involve both electronics which incorporate other technologies for a range of systems from professional scale models to automated pump maintenance controllers in Fire Sprinklers. At Apuljack Engineering we welcome comments from customers about our services. We appreciate the fact that customers have taken time to give valuable feedback. If you want to send us feedback, good or bad, please use the details on the Contact Us page. Customer comments help us to continuously improve our technical and electronics techniques, new product development and customer services team. To read some of the feedback quotes we have received, please see our Customer Feedback Page. 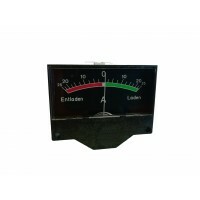 Electroblok/EBL/Control Panel ammeter for IT type control panels. 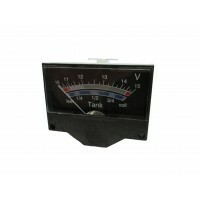 This is the meter that is usually .. 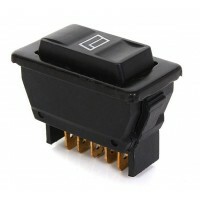 This is a 5 pin momentary rocker (ON)/OFF/(ON) switch (i.e. it returns back to the centre when you t..
MC4 connectors used for connecting Solar Panels. 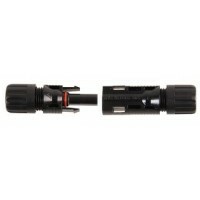 Fits 4-6mm2 cable. Use Crimp Tool Type ..